HomeQuest is a powerful directory WordPress theme to display any kind of accommodation like hotels, apartments, private houses or holiday flats. Beyond that, you may use HomeQuest for any kind of business directory you can imagine. 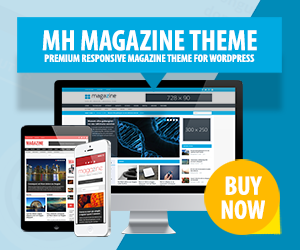 This real estate WordPress theme is fully responsive to allow your visitors to view your content well organized despite the device they are using. You may monetize your directory and charge for all kinds of services. As HomeQuest is SEO optimized, the theme can help you achieve better rankings in search engines and utilize any of the free and compatible SEO plugins like All in One SEO or WordPress SEO.